This course is designed to help those that never had any experience with game design. This course uses the Construct 2 Game Engine which was designed as a Point and Click style game editor. You don't have to learn any hard coding or syntax. Construct 2 is also a great tool to prototype your ideas quickly. 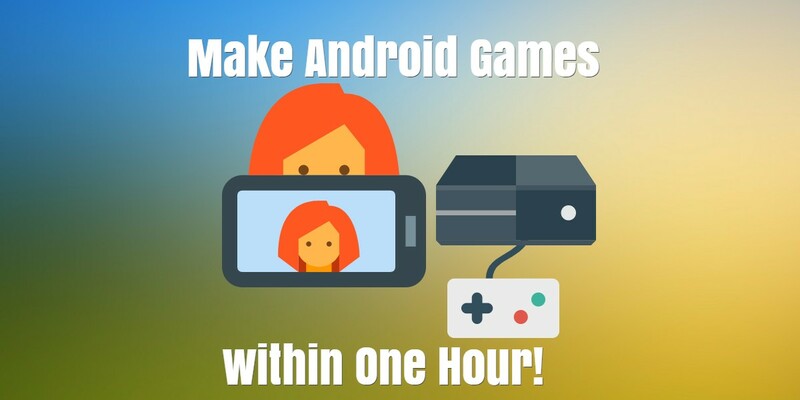 Make Android Games within One course comes with a little over 60 mins of video content with step by step instructions to build your own game.